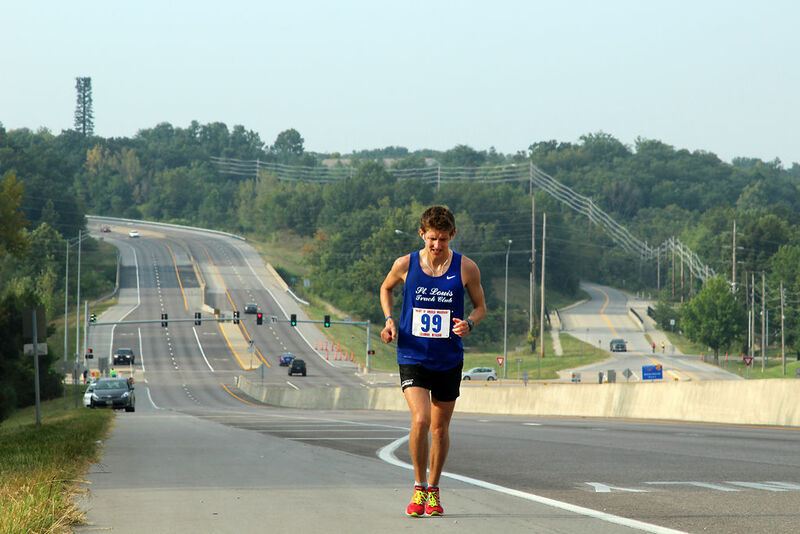 This annual Labor Day race takes runners through the city of Columbia, Missouri. Framed posters to overall male & female winners; running shoes to overall winners and first age 40+ male and female; plaques to first 3 males and females in age groups 0-24, 25-29, 30-34, 35-39, 40-49, 50-54, 55-59, 60+; medallions and T-shirts to all finishers. Dave Schulte Award for the most improved HOA performance compared to a sub-five-hour HOA from the previous year. Awards will be presented at a post-race gathering at Shakespeare's Pizza (Ninth and Elm Streets) at noon. 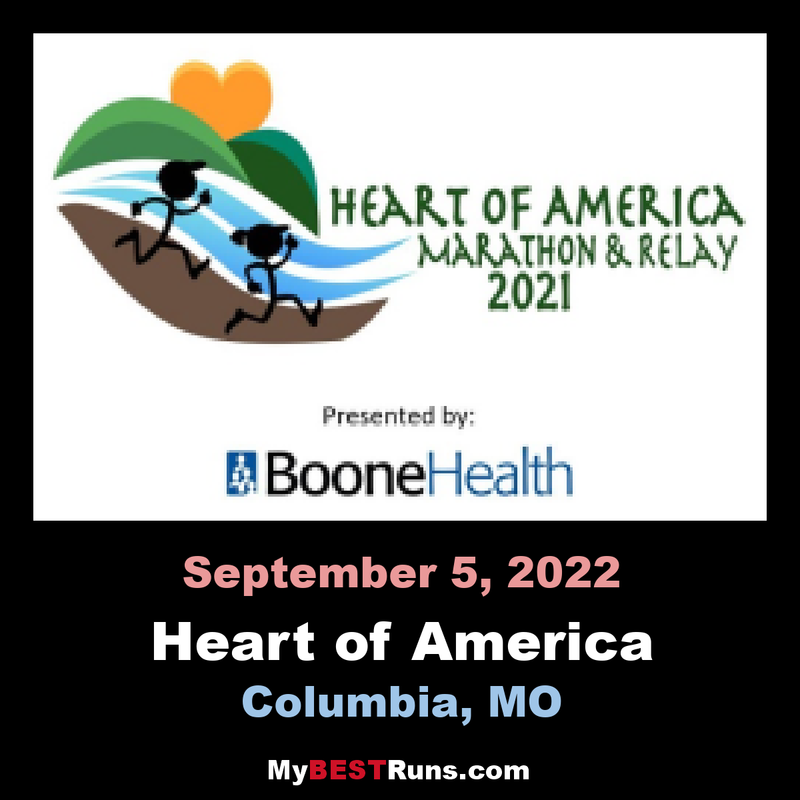 50th running of this race, one of the oldest marathons in the US. I had also run it in 1975. Small race, usually 200-300 runners, great cameraderie. Hilly course might be a detraction for some.